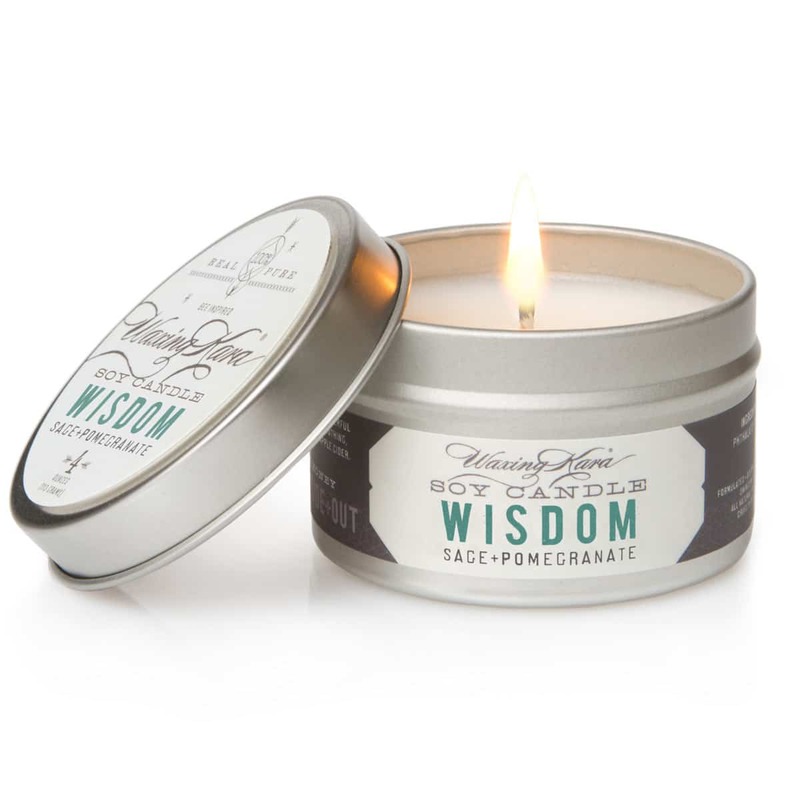 Like a ray of light on a cloudy day, a Wisdom Soy Tin Candle fills your home with the vibrant fragrances of green botanicals, sage, and sweet pomegranate. Perfect for those who enjoy the cleansing power of rain showers and the growth that comes after winter. 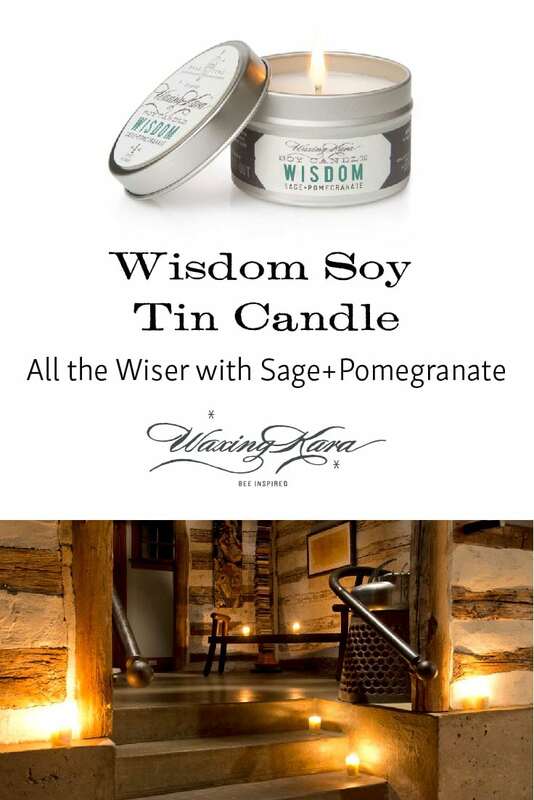 With a delicately grassy, herbal fragrance, a Wisdom Soy Tin Candle provides an uplifting aroma to your home. 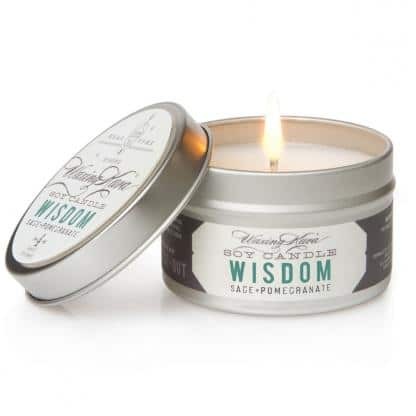 Green botanicals combined with exotic fruits refresh the mind and body, while cleansing your home of negativity.